Wind power is on the rise in the U.S. In fact, 30% of new electricity generating capacity in the U.S. between 2009-2013 came from wind power, and the U.S. could see 35% of its total electricity needs supplied by wind power by 2050 (per the White House). But, people are seriously worried about the noise. Bird fatalities caused by the spinning turbines (which at 37,000 per year are remarkably fewer than those caused by buildings – 90 million – or power lines – 130 million). Well, according to Bloomberg, the University of Cambridge may have a solution for the noise problem, and it’s got an unexpected source — owls. Owls are known for their unique and impressive ability to descend silently when attacking their pray, so scientists studied owl wings in an attempt to make the blades of wind turbines move through the air more quietly — with some success. 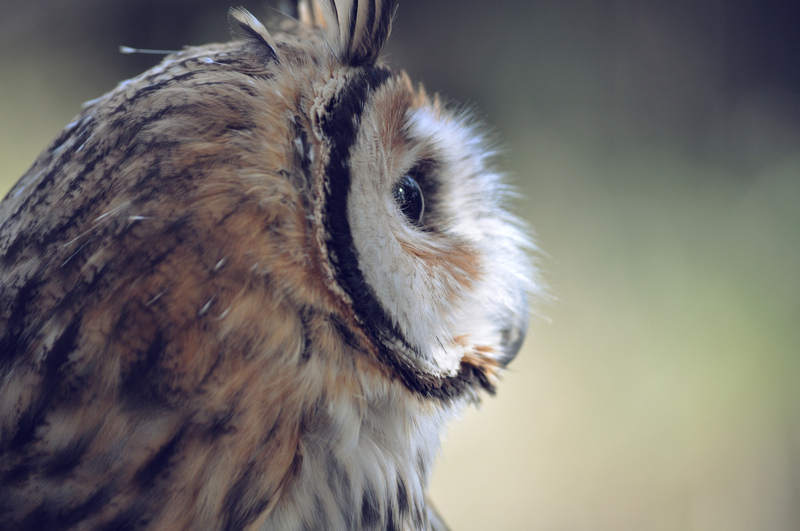 Evidently, researchers found that a downy, microscopic covering and a porous elastic fringe on the trailing edge of owl feathers scatters sound without impacting the wing’s aerodynamics. So, scientists tried to mimic that structure with a plastic covering made on a 3-D printer that could be applied to turbine blades, and they found that the covering successfully reduced noise by 10 decibels (to give you some context, that’s the difference between classroom chatter and a freight train 100 feet away — a significant difference). The technology’s success even caught the attention of Siemens AG, and the researchers are in talks with the company to test the coating on one of its turbines. ← How many trees does it take to offset U.S. CO2 emissions?